All-Nutrient is created here in the U.S. and is dedicated to producing certified organic hair care products based on all-natural ingredients that nourish, protect, and revitalize the hair. 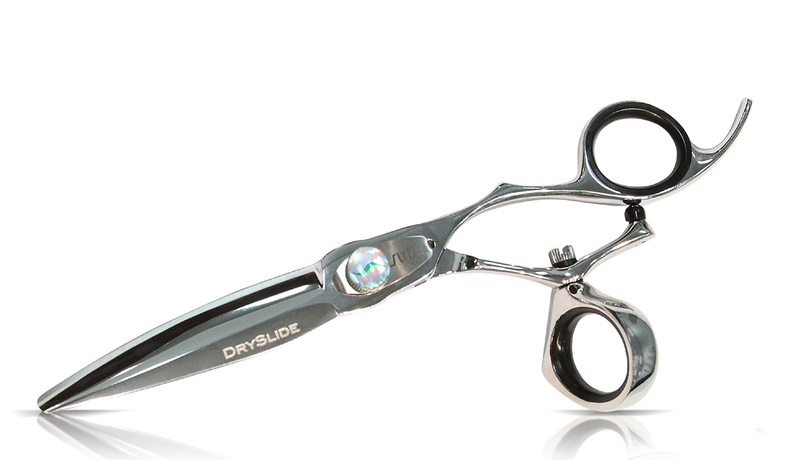 In addition to their commitment to natural manufacturing, their Sukesha brand of premium quality styling tools gives you everything you need to create great hair. If you ask any leading color salon in the Midwest who have tried All-Nutrient’s hair color, they’ll tell you it will outshine and outlast anyone else's! Ready to order? Have a few questions? Take the next step and Sukesha could be at your door in just a few days! 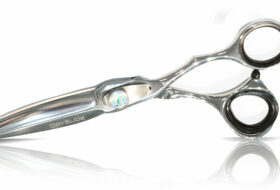 Styling tools need to be dependable, but they don't have to break the bank. 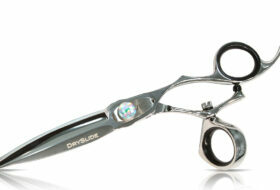 A wide variety of swivel shears, fixed shears, razors and more. Designed and conceived in the salon & behind the chair to suit your needs. Here's a few of our favorite "must-have's" from Sukesha. Hand picked for you! Call us to learn more.